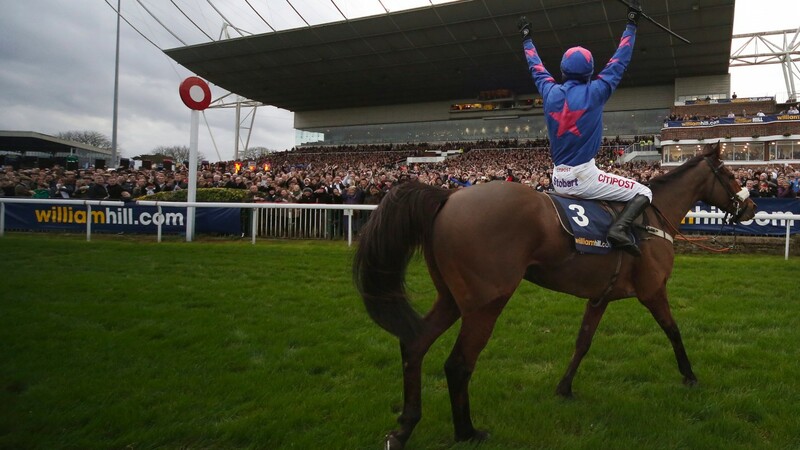 The Jockey Club's desire to sell Kempton as a site for 3,000 homes was on Thursday described as "a hopeless cause" by the local council leader amidst a flurry of fierce political attacks. 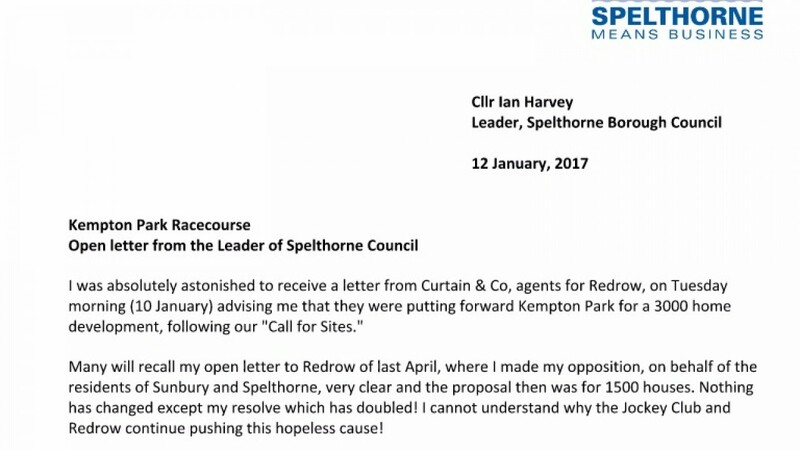 On a day when criticism of a controversial plan that would kill off one of Britain's most famous racecourses reached the House of Commons, Kwasi Kwarteng, Conservative MP for the Spelthorne seat that encompasses Kempton, voiced his disapproval of a proposal that has rocked racing. With the local council and community already full square against the Jockey Club's intended venture with builders Redrow, national politicians have now entered the debate. Laurence Robertson, co-chair of the All-Party Parliamentary Group on Racing and Bloodstock, said members of that organisation had been left "horrified" by the news, while Kwarteng made clear he will not be offering any support to a plan the Jockey Club believes would raise at least £100 million of a £500m racing investment, as part of which an all-weather track would be built at Newmarket. Also scathing was another Spelthorne councillor, Nick Gething, who underlined the local anger over the push to build on the greenfield site. Speaking on BBC Radio 4's The World At One, Gething said: "The Jockey Club have made a number of attempts in the past to try to bounce us into accepting an application. We've refused them at every turn. "The development is completely inappropriate in this area. We have a great deal of support from the local residents and any attempts to have Kempton developed will meet a considerable amount of opposition." 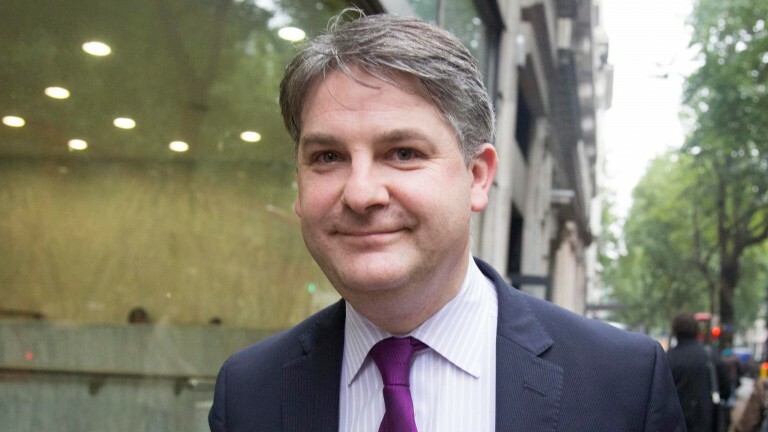 Opposition was also heard in the Commons, where Shipley MP Philip Davies called for a Parliamentary debate on Kempton's imperilled future. Davies said: "If this had been proposed by the Arena Racing Company the Jockey Club would have been the first to complain, particularly given it is a profitable racecourse. "Can we have a debate to find out what we can do in this House to stop these outrageous plans, which would be a hammer blow for National Hunt racing in this country and would concrete over a huge swathe of the greenbelt area too." In response, David Liddington, Leader of the House of Commons, said: "Ultimately it is a matter for the Jockey Club on the one hand, which has a royal charter to act for the good of British racing, and the local planning authorities in terms of the particular site. "But I completely understand the point that is made and the importance not only of Kempton Park to the horseracing industry but of the importance of horseracing, both as a source of great pleasure to British people and also a really important industry for this country. "I hope whatever decisions are ultimately taken about Kempton Park, we will continue to ensure that the horseracing industry thrives and generates jobs and continues to bring great enjoyment and pleasure to so many people." Although stressing he was not speaking on behalf of the All-Party group, Robertson said: "I was very shocked by the news and one or two members of the group I've spoken to were horrified. "I don't like to see any racecourse close. 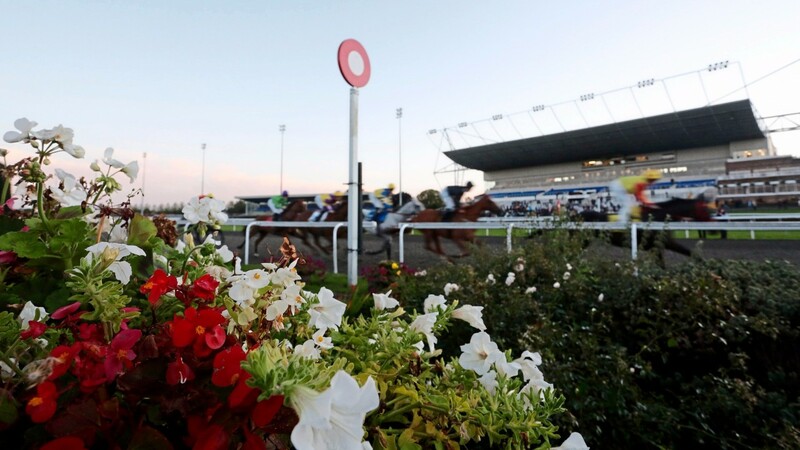 Kempton is a special place and it would be very sad to lose it. "I have nothing against Sandown, which is a great track, but it's very different to a fast, flat course like Kempton. That makes the King George a very different sort of test to the Gold Cup. "I also can't imagine why they would want to build an all-weather track at Newmarket. The two don't fit."